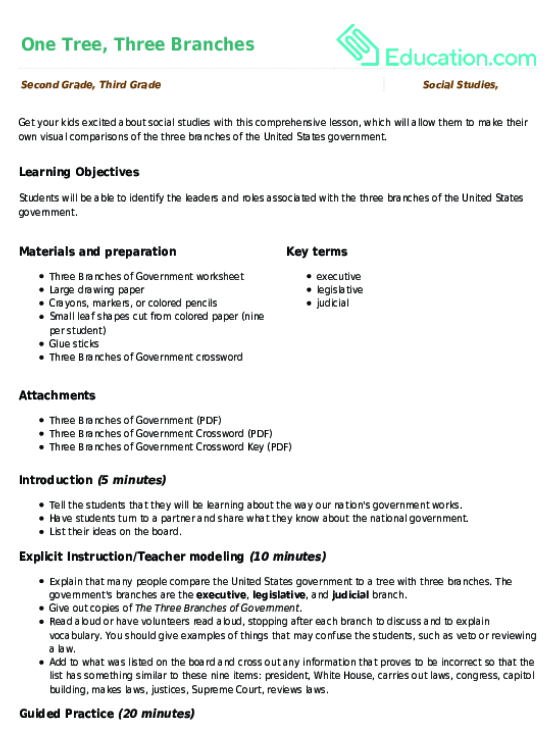 Get your kids excited about social studies with this comprehensive lesson, which will allow them to make their own visual comparisons of the three branches of the United States government. Teach your students about the location of the first thirteen states on the United States map. 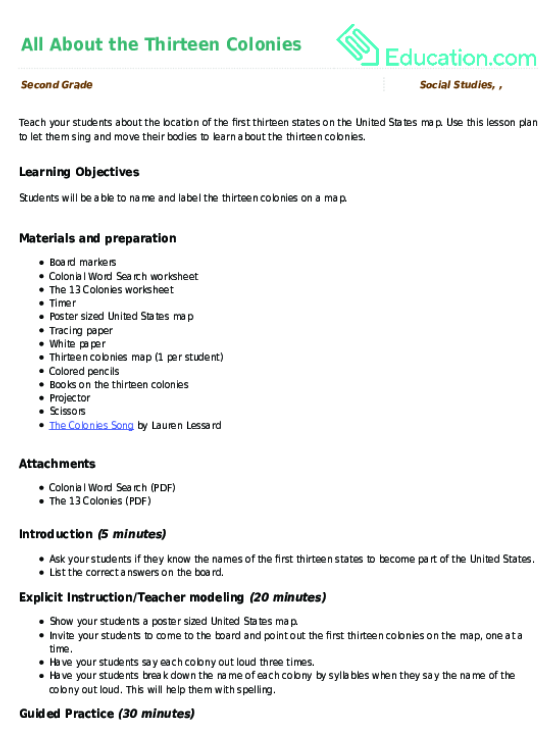 Use this lesson plan to let them sing and move their bodies to learn about the thirteen colonies. 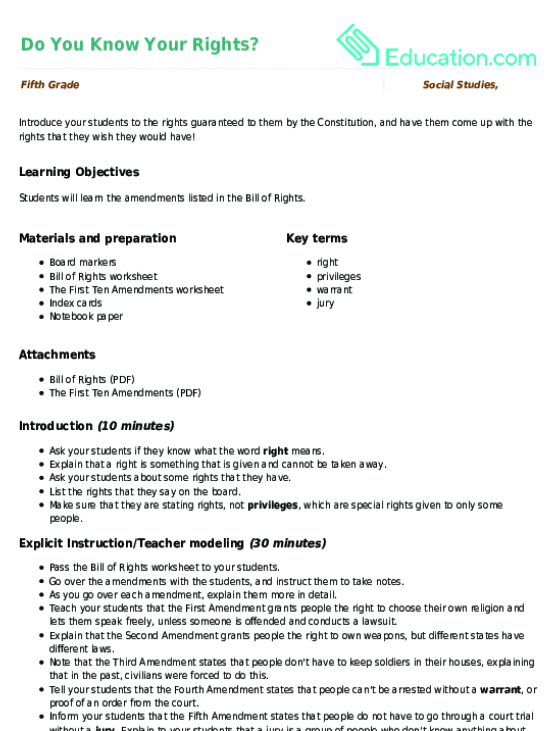 Introduce your students to the rights guaranteed to them by the Constitution, and have them come up with the rights that they wish they would have! How does a bill become a law? Help your students figure out the answer with this engaging, hands-on social studies lesson. 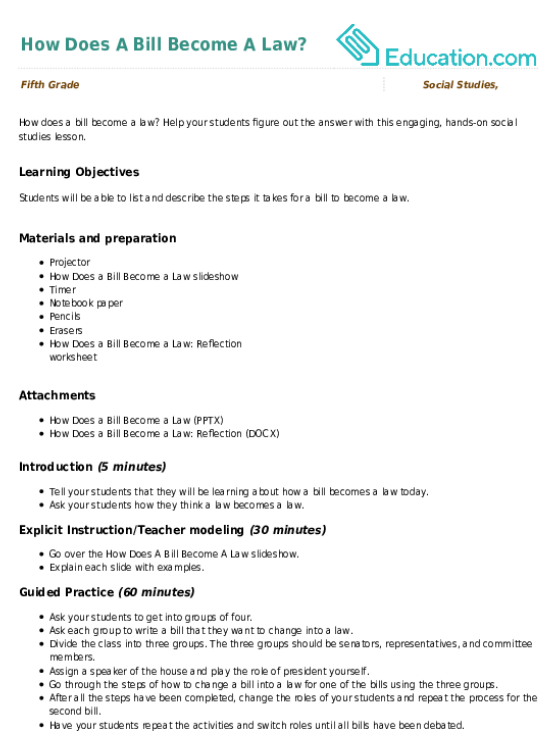 Use this lesson to show your students the differences and similarities between the various countries in terms of political, economic, cultural, and population regions. 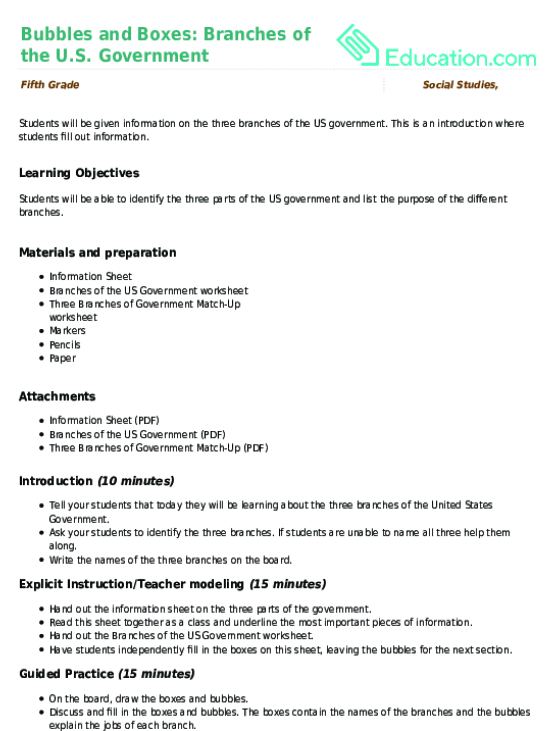 Students will be given information on the three branches of the US government. 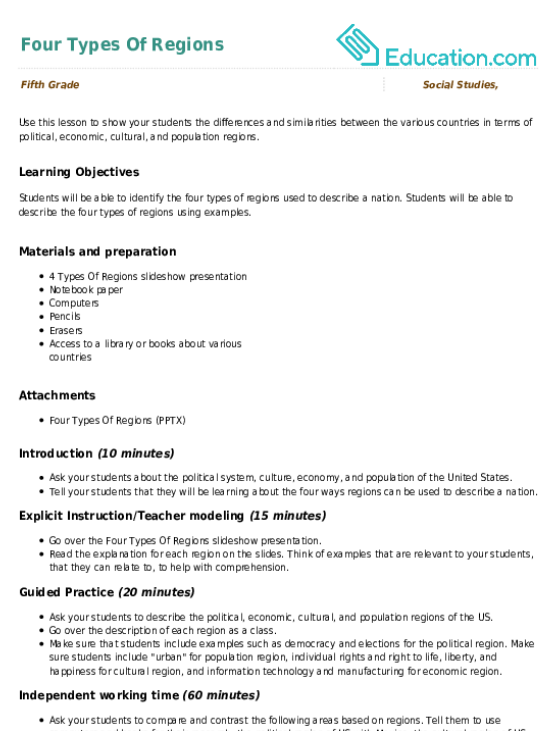 This is an introduction where students fill out information.